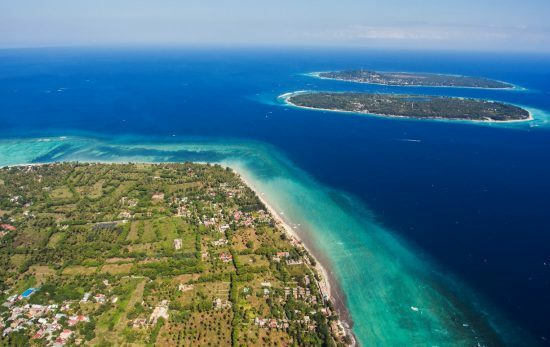 Following the tremendous effort by locals, relief organisations and the diving community, both in Indonesia and around the world, the Gili Islands and Lombok are now open to visitors once again. On 5 August, a 7.0 earthquake and many subsequent aftershocks struck Lombok, causing damage and changing lives not only in Lombok but also on the islands of Gili Air, Gili Meno and Gili Trawangan. Hundreds of thousands of people lost their homes and businesses. 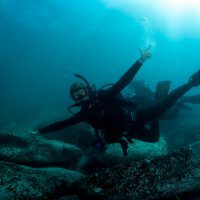 This isn’t the first nature event to hit the diving community, and it certainly won’t be the last – but it’s in trying times like these that I feel most proud to be a part of the diving community. We’re a strong community. We’re resilient. And above all else, we support one another. Immediately following the events, PADI Dive Centres closed their businesses to focus their efforts on supporting the local community. On the ground, PADI staff alongside PADI Dive Centres and all of their staff worked together to gather crucial materials – water, food, tarpaulin, medical supplies and blankets – and distribute them to those in need. 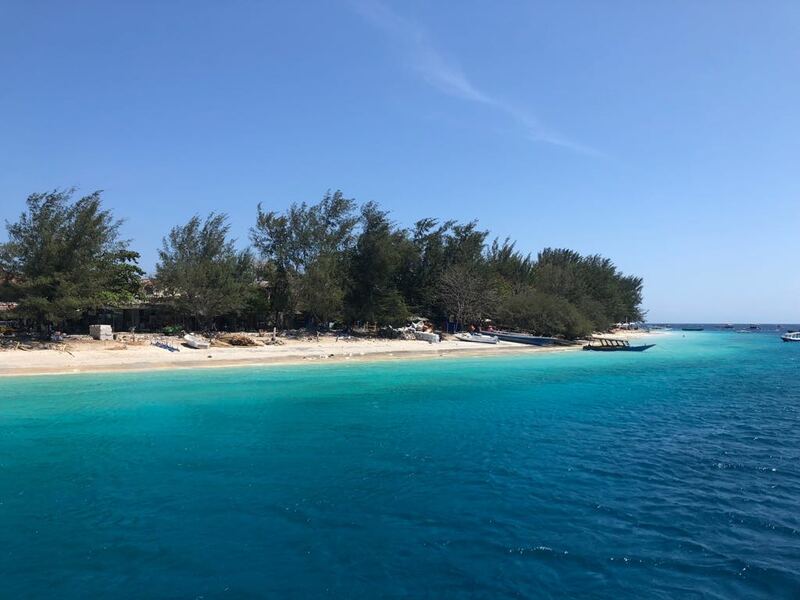 Fundraising has taken place all across the community; dive centres and organisations in the Gili Islands and beyond have set up fundraising pages and people all around the world have been contributing to the efforts taking place. 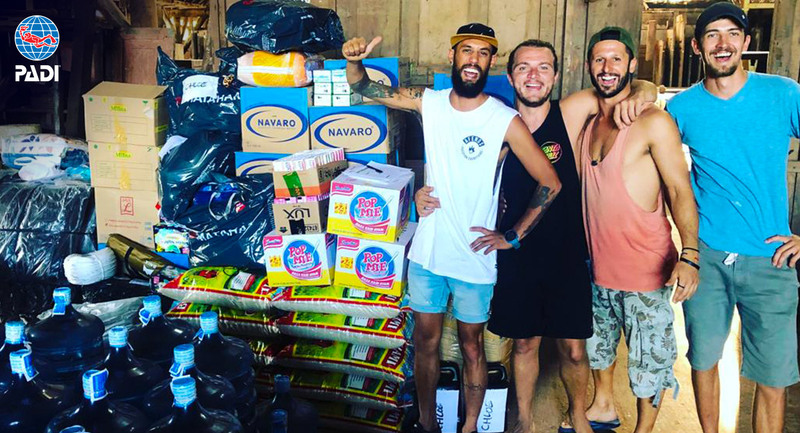 Not only this, but dive professionals also offered support to tourists and locals who were left without a place to sleep – they received beds, food, water and assistance in finding news of their loved ones. Now, more than a month later, efforts continue as locals and business owners try to rebuild their homes, businesses and lives. Many dive centres, restaurants and hotels/hostels have reopened and these numbers are increasing each day. 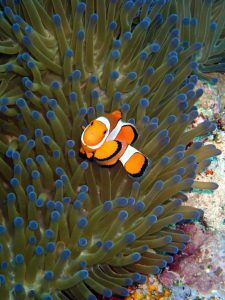 There’s still a way to go in rebuilding the islands, but so many businesses and dive centres in the Gili Islands and Lombok are already welcoming tourists with open arms. So what are you waiting for!? Find a PADI Dive Shop in the area to start planning your trip. Can I even get to the area? Absolutely! Boats are back to running frequently from the mainland of Bali to the Gili Islands and Lombok. Not quite everything, but many businesses have re-opened and this number is increasing every day. You definitely can (and you should)! Diving around the Gili Islands and Lombok is incredible and if you’re a lover of turtles (and who isn’t) then you’re in for a real treat. 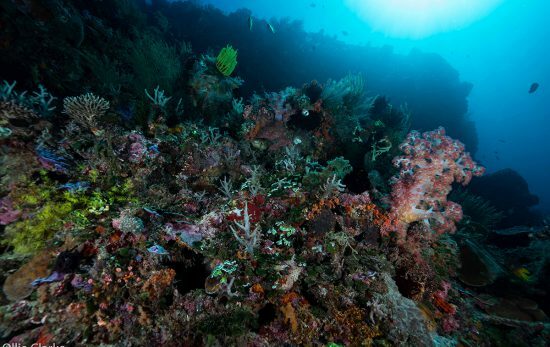 Some evidence of the earthquake can be seen underwater, but the coral and underwater environment is still incredibly beautiful. In fact, the remnants of the earthquake make it more interesting if anything. There are two key ways that you can help. First, there are many fundraising pages set up online. Simply do a search on any fundraising platform. Second, come and visit this beautiful part of the world. As businesses re-open, they need customers so do them (and yourselves) a favour and come check out the islands. 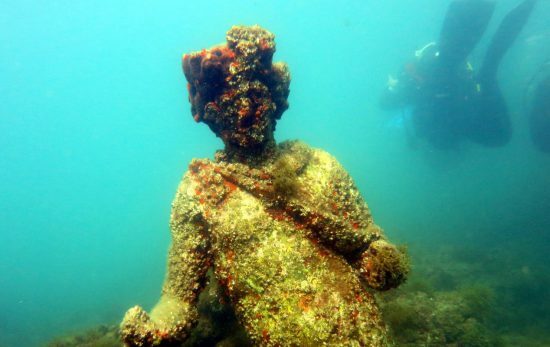 As if you needed an excuse to come dive here anyway. Ok, how soon can I go? Right away! Check out our Dive Shop Locator to find a PADI Dive Shop in the area.